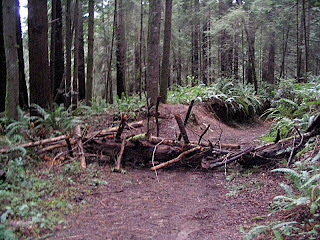 Another earthquake was felt in Arcata. This one was a 5.2 at 8:03pm and the epicenter was 11 miles from Willow Creek. 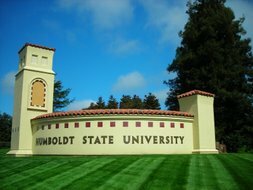 Humboldt State University held it's annual Sustainable Living Arts and Music Festival today. SLAM Fest was a zero waste and solar powered event. 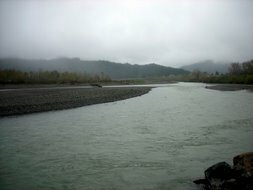 The Arcata Food Endeavor has created a profile on Myspace.com in hopes of building public support for keeping the Endeavor open. 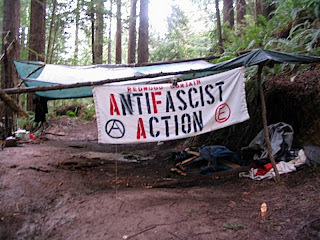 I have just learned that the "Kids in the woods" encampment in the Arcata Community Forest was raided yesterday morning. 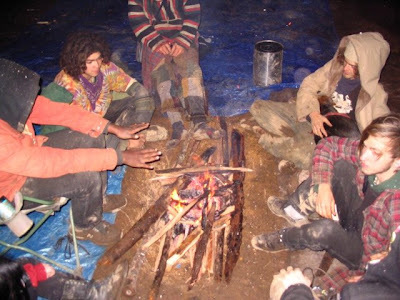 A large contingent of police confiscated peoples tarps and belongings and took them to Eureka. Only a small number of the kids were at the encampment at the time. A moderate earthquake was just felt in Arcata. The USGS reports that it was 3.7 in the Eureka vicinity. 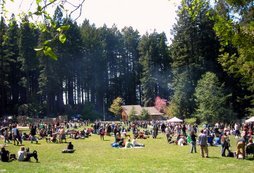 Thousands of people sent up a huge cloud of pot smoke at 4:20 pm today at the Arcata 420 Fest at Redwood Park. More photos can be found at my photoblog. The camp location will be announced 1 week in advance. It was a warm, sunny day for the beginning of the season for the Arcata Farmers Market. The North Coast Grower's Association is celebrating its 30th year of farmers markets. 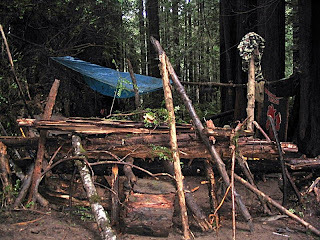 I just found these photos of "The Kids in the Woods" encampment, on Indybay. There is also comments from Kevin Hoover there. 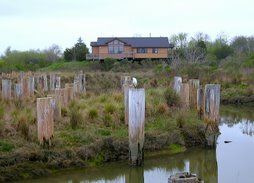 The 2nd annual Building Green Communities Conference is taking place today at the Arcata Community Center. Plan It Green is a local group of engineers, planners, builders, contractors, architects, and other professionals dedicated to green community planning and design. 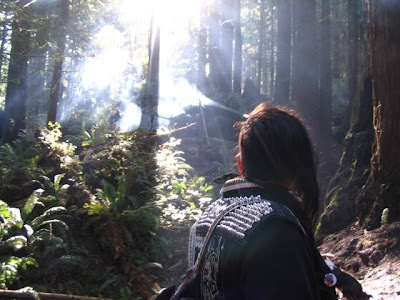 Plan It Green’s mission is to encourage the adoption of economically, socially, and environmentally sustainable practices in Humboldt County and to facilitate their implementation through education, collaborative partnerships, and technical assistance. There was a Forest Defense benefit show at the Kate Buchanan Room tonight. Kindred Spirits, Moonsong, and Calamity Jane performed. There was a house fire today on 15th St. between F and G Streets. G Street was closed down. Numerous fire engines responded from Arcata and Eureka.